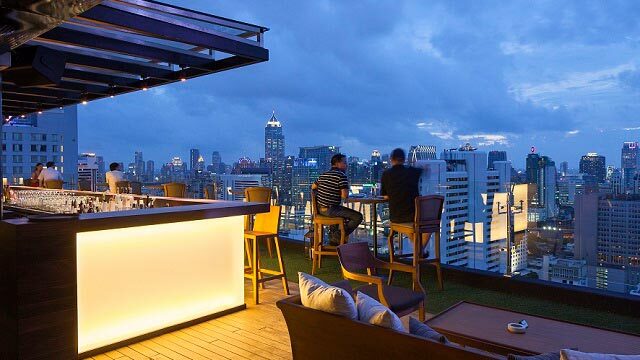 Above Eleven Bangkok is a wonderful rooftop bar located on the 33rd floor of the building Fraser Suites Sukhumvit in Bangkok. 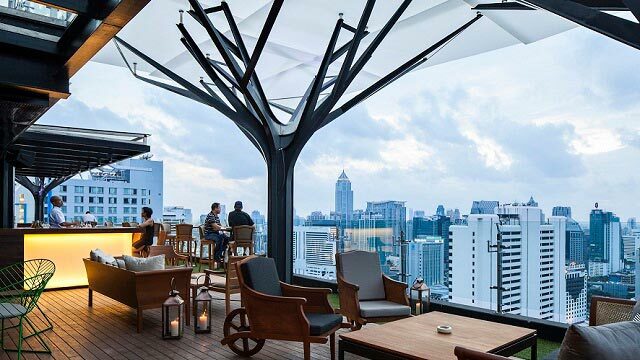 An awesome designed rooftop bar that resembles a city park with structural trees, a maze and even a bathroom with a fantastic view of the Bangkok skyline. 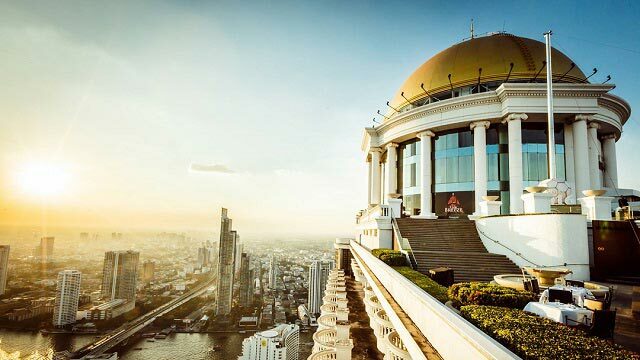 The view from the rooftop bar at Above 11 Bangkok is equally magnificent. 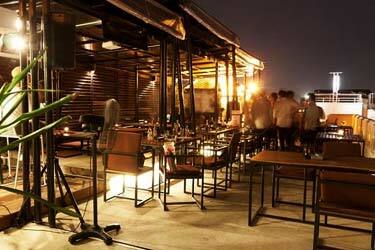 This is also the first Peruvian / Japanese restaurant in all of Southeast Asia. 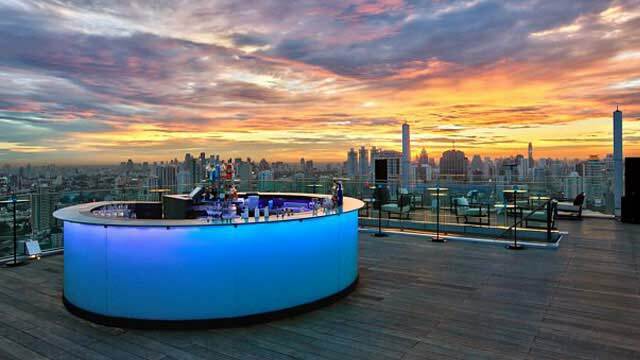 And regarding cocktails and drinks, the Above Eleven bar Bangkok, serves some fantastic signature cocktails. 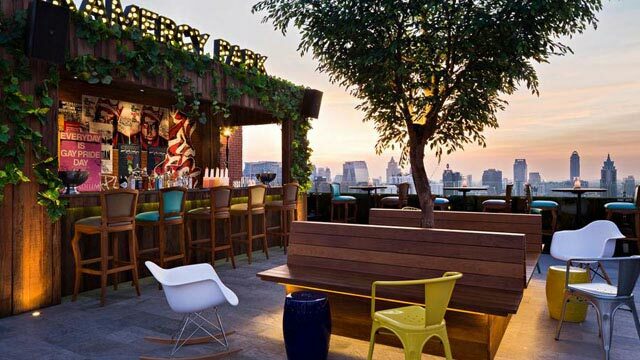 Both as compliment to the food, but also if you just wanna sip on a Peruvian-inspired cocktail. 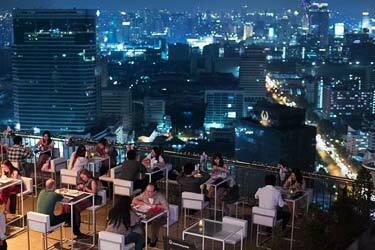 You can find the Above Eleven Bangkok menu at their website. 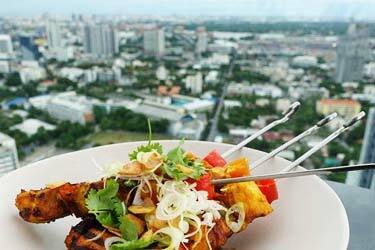 Some fantastic dishes for all food lovers. What is the dress code at Above Eleven? 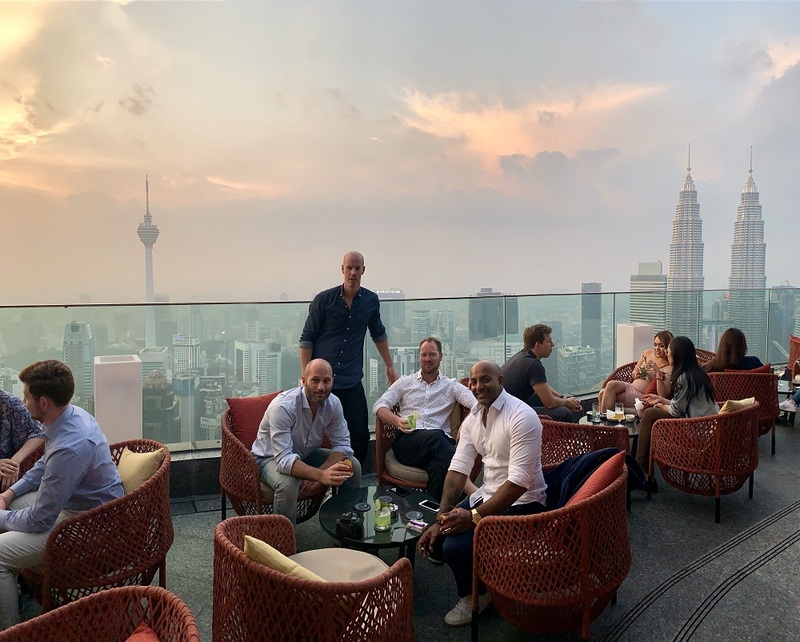 The Above Eleven dress code is smart casual. 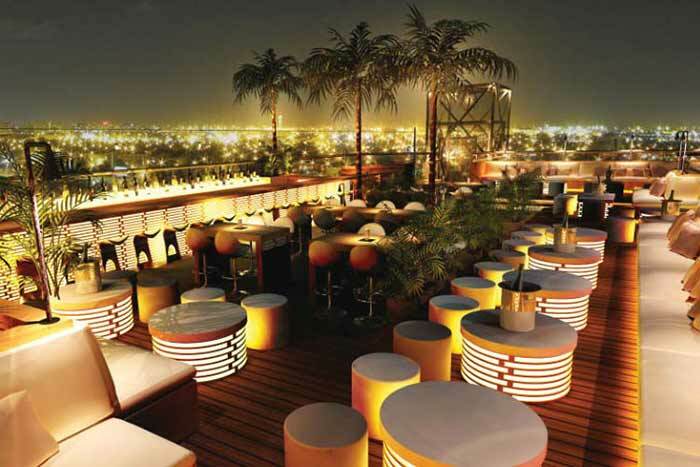 Dress yourself neatly and come here with a great party mood and you are guaranteed a successful evening. 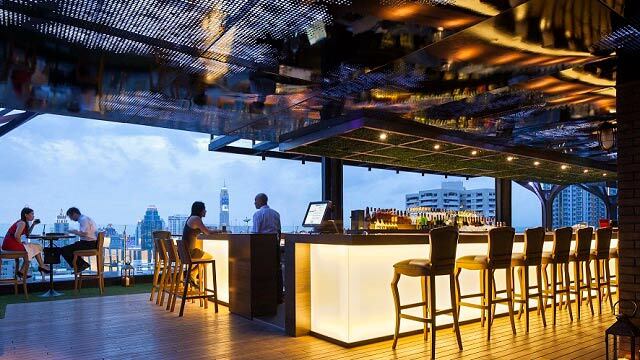 Above Eleven Rooftop Bar Bangkok oftens spells as Above 11 Rooftop Bar. 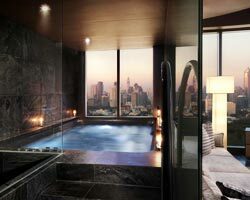 Some are a bit concerned about the price tag here, but the Above Eleven Bangkok prices are actually quite good if you consider what you get. 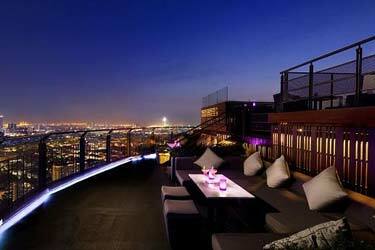 Both the food, drinks, service and views are amazing. 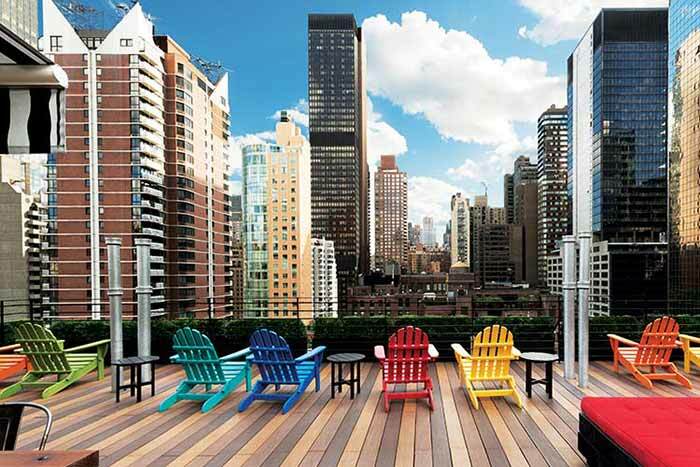 There is also live DJs and sometimes live jazz, every night. 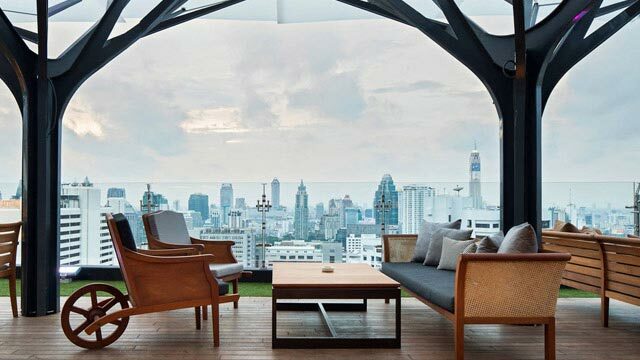 The rooftop is located in the area Sukhumvit, and that's why many also call it Above Eleven Sukhumvit. 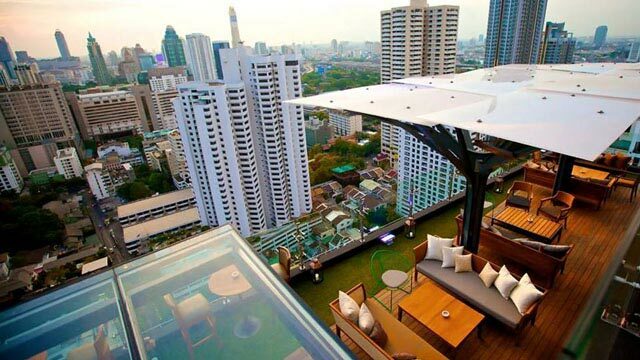 A real winner among all rooftop bars Bangkok has to offer. 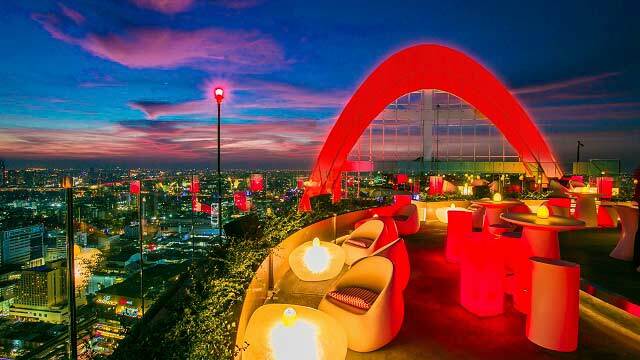 Read our review about Above Eleven where we had an amazing rooftop dinner during Songkran Festival 2017.